A navy colored sophisticated premium tie with an elegant and classic floral pattern from our line "Floral Silk Collection" from Neckwear. The tie is hand made with strengthened seams and woven in 100% silk for the highest and finest quality. The back is made from the same fabric as the front, so-called self-tipping. With a classic width of 3,15 inches this tie is a must have in the wardrobe. Wear it with pride and let the tie be in focus by matching it with a subtle white handkerchief to a navy suit. Matching handkerchief available as well. Delivery time 3-4 working days. Order before 2:00 pm for same day shipping. Access point delivery. Delivery time 1-2 working days after your order has been sent. 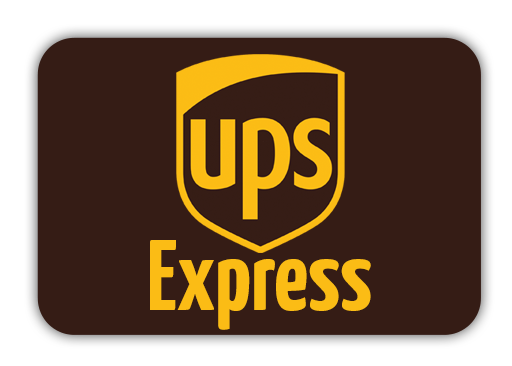 Orders with UPS must be placed before 2:00 pm to be shipped the same day. Home delivery. How to tie a tie Make the perfect knot! 9:00 am - 4:00 pm Monday – Friday.